Tinki Academy is the online dog school with online dog training and dog lessons for owners and their dogs, from young to old, from puppy to senior. Tinki Academy is the number one dog school with online training and lessons for dog owners and their dogs. We provide you with instant access to the most important information about a dog’s development and training for every age. The training classes are developed in collaboration with a number of dog experts who share their tips and tricks about everything you will encounter in a dog’s life. During these online training classes you’ll get advice and information from our experts. You will not only learn about the basic commands and exercises, but also get more in depth information about your dog’s communication and other important topics such as socializing, health and care. You will get acces to the advanced online learning environment, everywhere and anytime on your smartphone, tablet or laptop. So you and your dog can train whenever you want. You can choose to purchase the entire training course or only invest in single classes. This way you’re in control of which classes you want to follow. Once purchased a course, you’ll receive lifelong access. You can choose to purchase the entire training course or only invest in single classes. This way you’re in control of which classes you want to follow. Once purchased a course, you’ll receive lifelong access. Good communication ultimately leads to a better relationship between you and your dog. Because your dog’s happiness depends on the choices you make and together with Tinki Academy, we can make your dog even happier. Tinki Academy is the online dog school with online dog training and dog courses for owners and their dogs, from young to old, from puppy to senior. 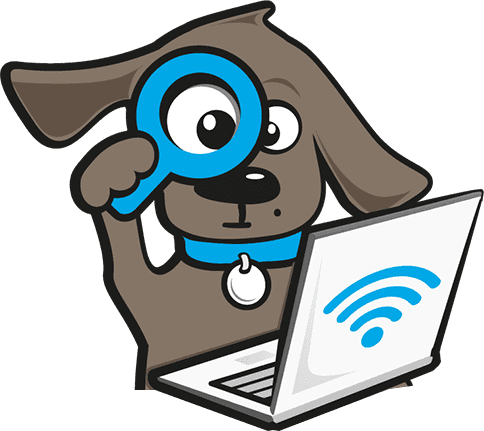 Tinki is an independent platform that enables dog lovers to find the best information regarding their dog. The training classes are developed in collaboration with a number of dog experts, dog breeders and veterinarians who share their tips and tricks about everything you will encounter in a dog’s life. How does Tinki Academy work? Tinki Academy offers access to an advanced e-learning environment that can be accessed by smartphone, tablet and computer. At Tinki Academy, you decide when you are going to learn, what you are going to learn and how you are going to learn. You are provided with handy step-by-step guides, checklists, as well as more in-depth information. Tinki Academy offers lots of videos of dog experts like veterinarians, dog trainers, breeders and behavioral experts who share their knowledge about certain topics. What is the purpose of Tinki Academy? Good communication ultimately leads to a better relationship between you and your dog. 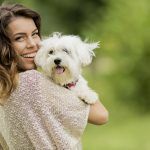 Your dog’s happiness depends on the choices you make and together with Tinki Academy, we can make your dog even happier. What am I going to learn in the online training? Tinki Academy offers lots of different lessons and you will learn a lot more than just the basic commands. You will get specific information that applies to your puppy’s current age. You will not only learn how to teach a dog certain things but also why you are doing it. Tinki Academy focuses on helping you to build a good relationship with your puppy. 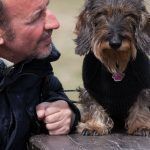 One topic that is covered in the training is the communication between you and your dog, how you can read your puppy’s signals and know what he needs. In addition to that, there is lots of attention on your puppy’s physical and mental health. Does Tinki Academy replace classic dog school? Tinki Academy doesn’t replace classic dog school but complements it. 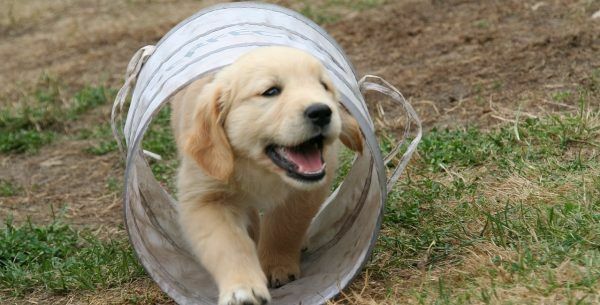 If you have a puppy, it is a nice way to meet other people and dogs. This helps your puppy’s socialization and can be a good help with raising your puppy. The training classes at dog schools are usually once a week, the rest of the time you are on your own. 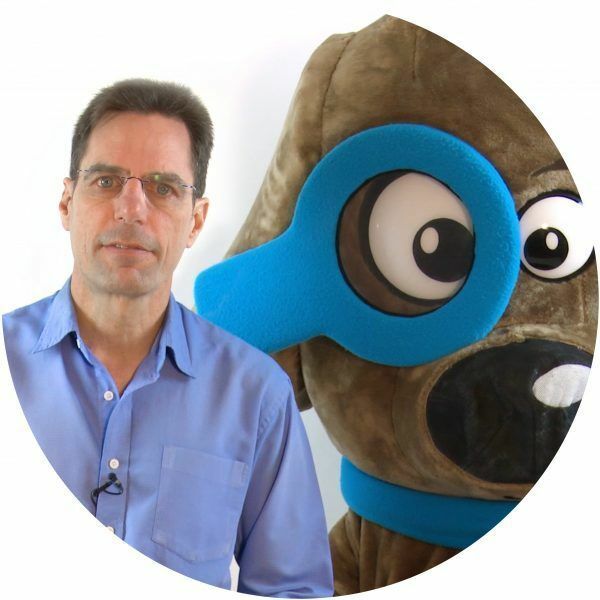 With Tinki Academy, you will have access to the tips and tricks of dog experts 24/7. What does Tinki Academy cost? 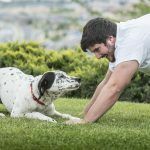 You can decide what kind of training you and your dog need. So you can decide how much you are going to spend. You can choose different types of training. Once you purchased an online training, you will receive lifelong access. So even after finishing a training, you can still access it and refresh your knowledge about certain topics. If you have questions about Tinki Academy, you can contact us at info@123tinki.com.